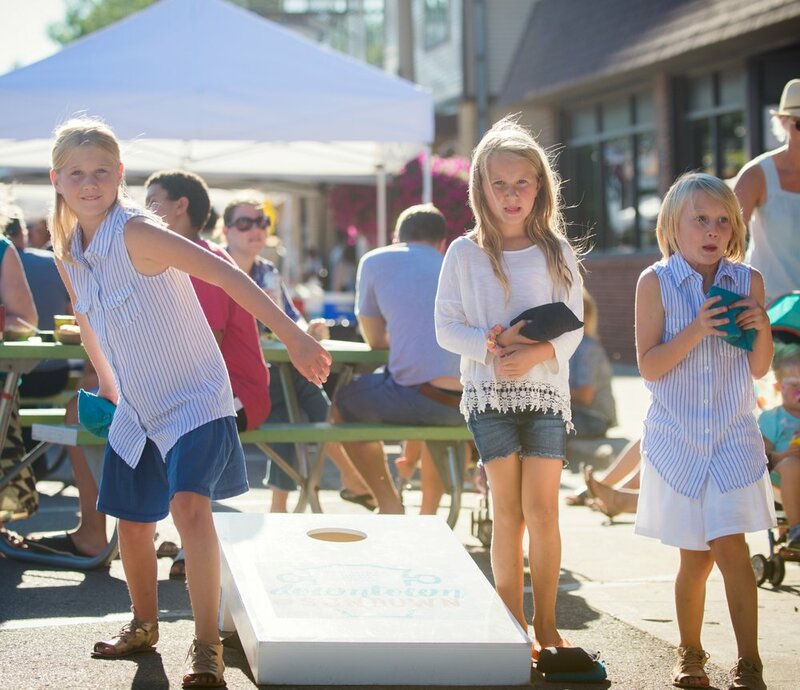 Downtown at Sundown is the perfect weekly family outing for the summer! Come down and enjoy FREE FAMILY FUN with inflatables, face painting, bag toss and sidewalk chalk. Our weekly sponsors will also have fun activities planned each week for the kids and a few goodies for the rents! See you there!